After documenting many weddings, I still get butterflies on the day of a wedding and I love it. Every couple has a unique love story, it’s never just another wedding for me. It is my privilege as a visual story teller to capture who you are together, with your family and friends on one of the most important days of your life. 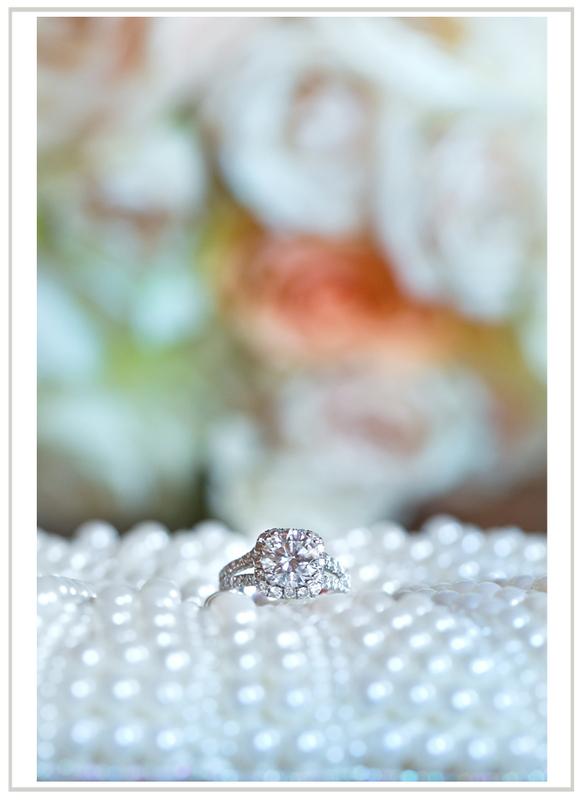 My intention is always to capture not only the many moments, but feelings of your wedding day. The only way for me to do that is for us to have a connection, I need and want to know you. If I could give all brides and grooms one piece of advice, it would be to make sure you have a connection with your photographer. I only shoot a select number of weddings each year, to ensure that I have time to devote to getting to know my brides and grooms. I want you to feel comfortable, confident, and excited that I am behind the camera. I want you to know that I’m invested in you and that you matter to me. When I have a real connection with my bride and groom the connection continues long after the wedding images are delivered.